14 distinct homes inspired by the outdoor living concept. Amenity filled and unique features not commonly found in East Williamsburg. Such as: personalized storage rooms, bike repair and tune-up station, business center and tenant lounge which can be rented out for overnight guests or private events, landscaped and fully loaded patios and balconies with supplied barbecues and wet bars, onsite parking, pet spa, package station, and steam shower bathrooms. Welcome to 184 Russell. Two distinct condos carefully curated with modern design. The Contemporary concrete facade is accented with cedar wood. Each home has a private entrance with concrete planters. 184 Russell is a grand DUPLEX home. 1st floor you enter from your PRIVATE entry into a proper living room, which flows into your chef's kitchen with island and wine bar. The Master Bedroom is outfitted with a wet-room spa bath with deep soaking tub and steam shower. Also, a custom built walk-in closet. There is a balcony off both bedrooms! Why not stretch in the morning air to start your day. 46 North HENRY is bringing back the recreation room. Host game night at your place or have a movie night. Lots of room for friends & family to gather and have fun. The rec room is a haven for activities that generally don't find their place in the living room, like a foosball table or game table. 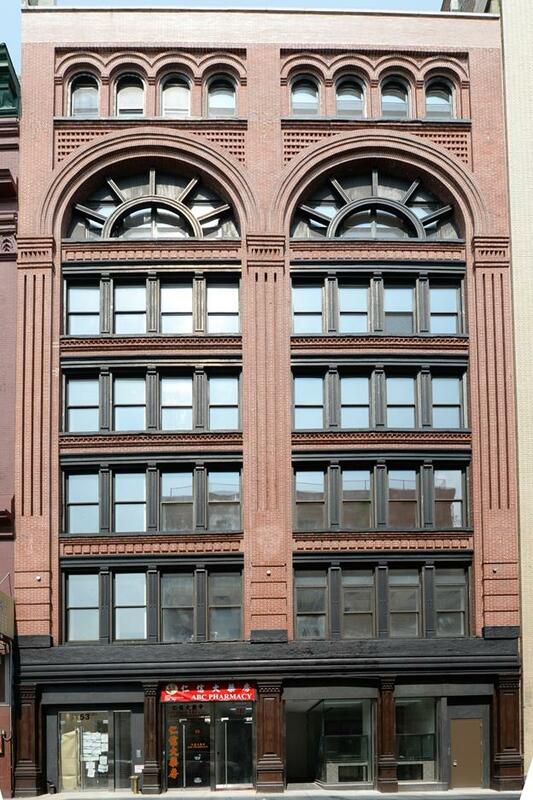 577 Madison is bringing back the recreation room. We purchased the building at end of 2011. 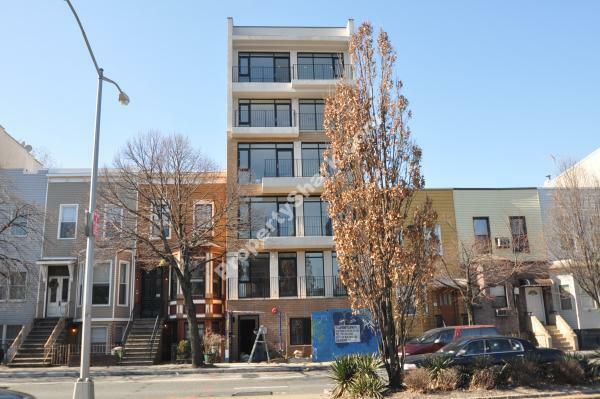 The property was gut renovated and converted to office condos totally 35,000 square feet in 2014. The seven story building consists of 17 Condo units, with 3 stores on ground level and 14 office units at upper levels. 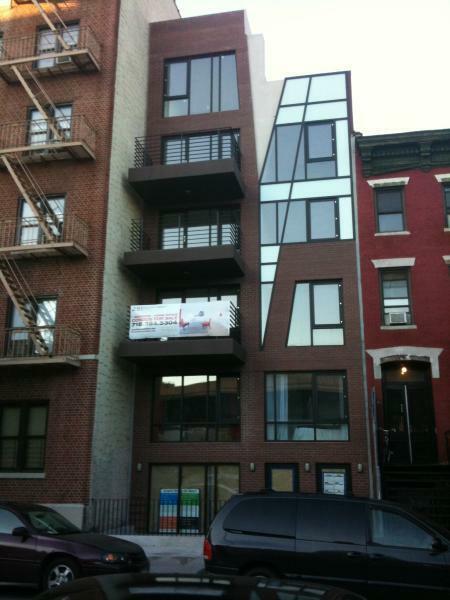 It is considered as one of the best constructed professional office building in Chinatown. By the end of 2014, the building was 70% occupied. 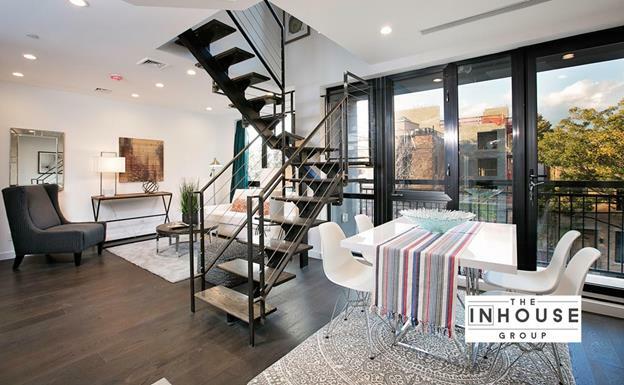 Move right in to this architecturally distinguished, uniquely designed condominium located in the heart of Greenpoint, Brooklyn. Experience living at another level in a building where no detail has been overlooked. Units feature high ceilings, wine refrigerators, California-closet style closets, glass showers with built in benches, radiant heat flooring, custom stone countertops, washer dryers in all units and more. Welcome to a new side of Williamsburg, a light-filled retreat that provides the perfect melting point for culture, modern life and tranquility. 121 Kingsland Avenue is an intimate new residence featuring modern units that surround you in style and serenity with surprising details like wine refrigerators, custom made whirlpool baths with plasma screen TV, and floor-to-ceiling windows that fill the living rooms, kitchens, and bedrooms with natural light. Located in prime South Williamsburg only minutes from the Bedford Avenue L Train stop, 199 South 1st Street is a boutique condominium development that blends high-design + incomparable style + practical layouts all in one of the hottest sections of Brooklyn today. Located in prime South Williamsburg territory, 199 South Street is a boutique condominium that blends high-design and incomparable style. In addition to the exciting location and easy lifestyle, this residence also comes with a 25-year tax abatement to enhance the value. 112 South 2nd is a boutique South Williamsburg condominium that clearly stands out from the crowd with its striking wood, masonry and glass façade, and with modern 1- and 2-bedroom residences that set the perfect stage for creating your ideal metropolitan habitat. 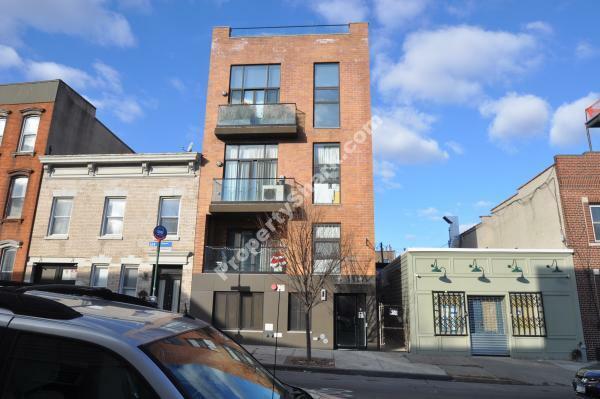 Located on a serene tree-lined block that puts you just steps from the heart of the Williamsburg scene, step outside your doors to find breakthrough restaurants and nightlife that dot surrounding streets. Also, you are just minutes from the Bedford Avenue L train stop that’s just one stop from Manhattan. Intrepid cycle commuters can reach the Williamsburg Bridge bike path in minutes. A condominium residence that brings defining style to your every moment at home. The design details here are dramatic: floor-to-ceiling windows that flood your space with light; ebony-stained, eco-friendly bamboo flooring for stunning contrast; recessed lighting for creating a gallery-like atmosphere and open free flowing layouts offering the ultimate in flexibility. 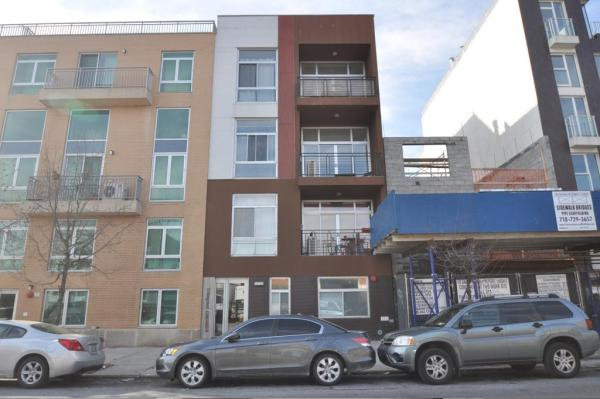 Welcome to the other side of Williamsburg Brooklyn - Greenpoint. 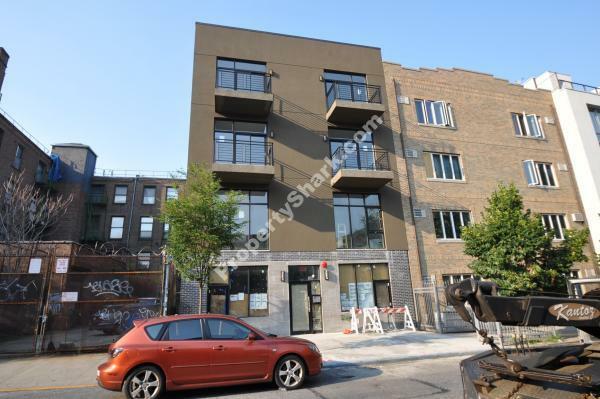 Introducing 145 McGuiness Boulevard - A new 10-unit boutique condominium development located in the heart of beautiful Greenpoint that offers a modern flair in an intimate setting. Though the exciting nightlife of Williamsburg/Greenpoint urges you to skip sleeping, bedrooms are relaxing chambers that inspire equally exciting dreams. 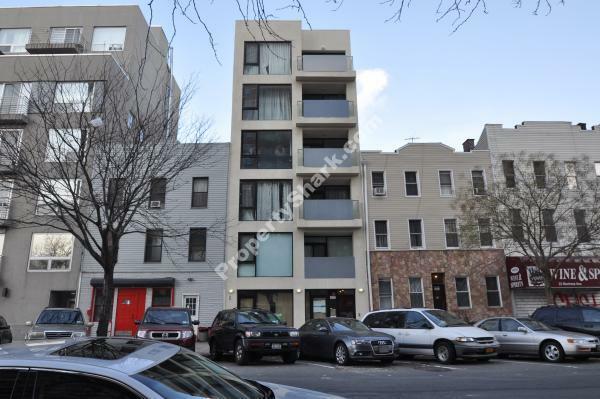 However, when you would like to head out for some activity, the building is just a stroll from Williamsburg staples like the McCarren Park and Bedford Avenue as well as the Manhattan Avenue shopping district that nearly stretches the length of Greenpoint. The Nassau Avenue G train stop is only 3 blocks away and the Bedford Avenue L Train and Vernon Jackson & Trains are within close proximity. 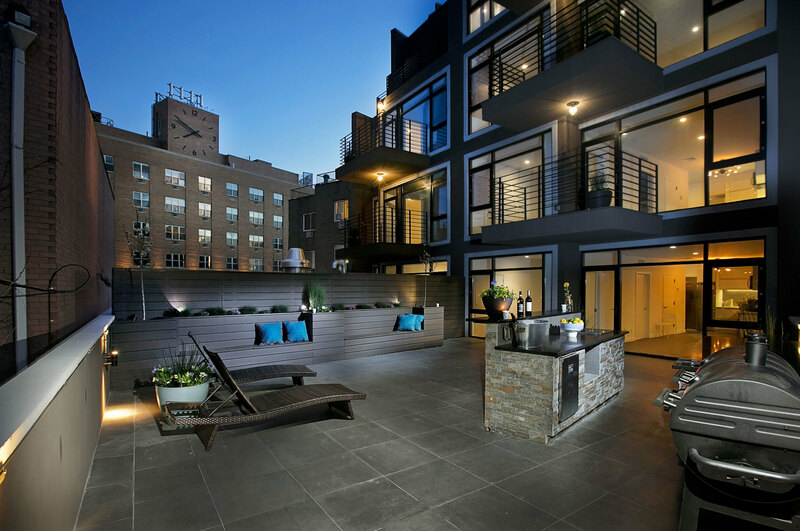 Welcome to 251 South 3rd Street, the ultimate expression of modern living. 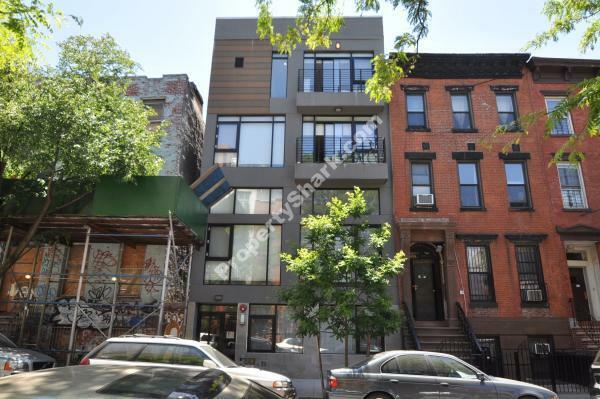 If you’re at home with all things modern, then 251 South 3rd Street is your next destination. Elegant lines, sleek textures, and clean surfaces complement every element of this Williamsburg residence, inside and out. And it’s not just modern in style, but in conveniences too, like video intercoms. 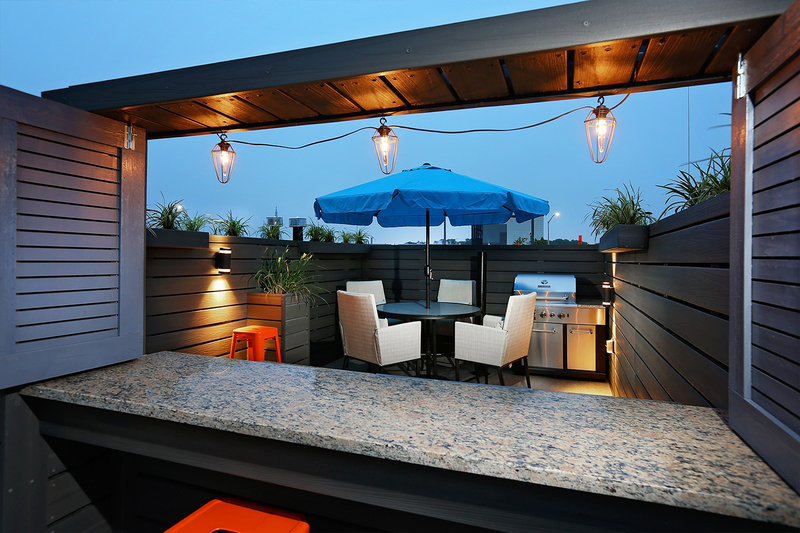 Add to all that a location just steps from shops, bars and restaurants, and you have your ideal home. 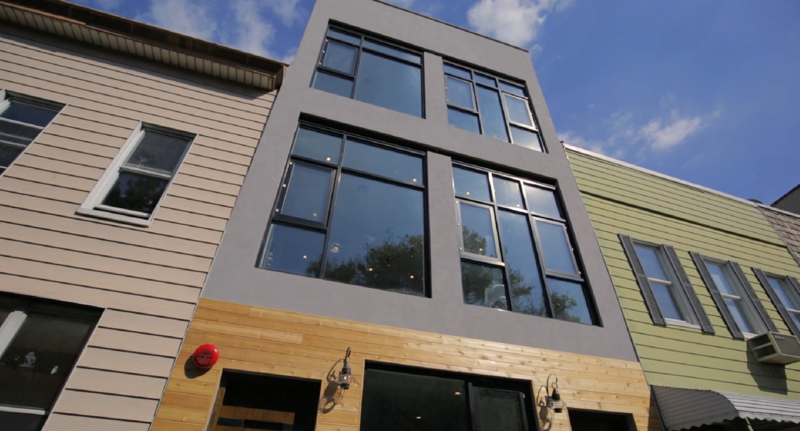 It is a boutique condo project completed in 2017, and sold out in 4 months. The townhouse duplex is widely accepted by the buyers and is sold at a premium price above the market.